Car Flag (Custom Printable) - Unique gifts and corporate services. 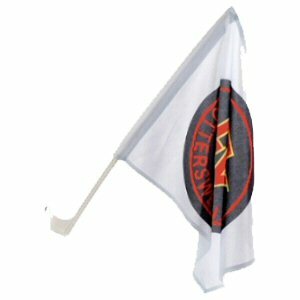 White 100% polyester car flags with a large print area. Supplied with plastic fittings.